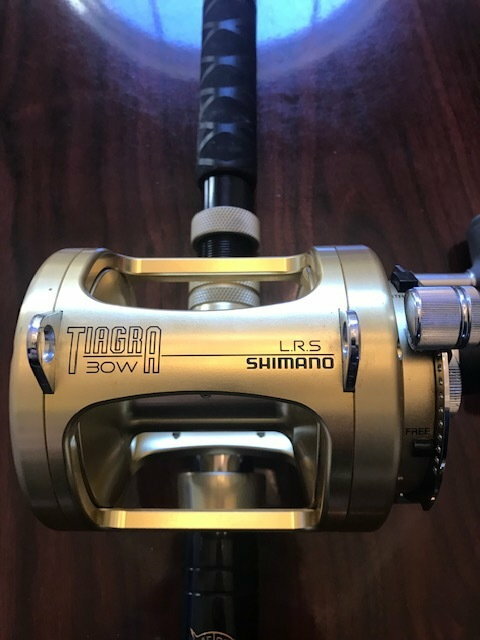 I have for sale a Shimano Tiagra/Tallus combo that I am looking to sell. 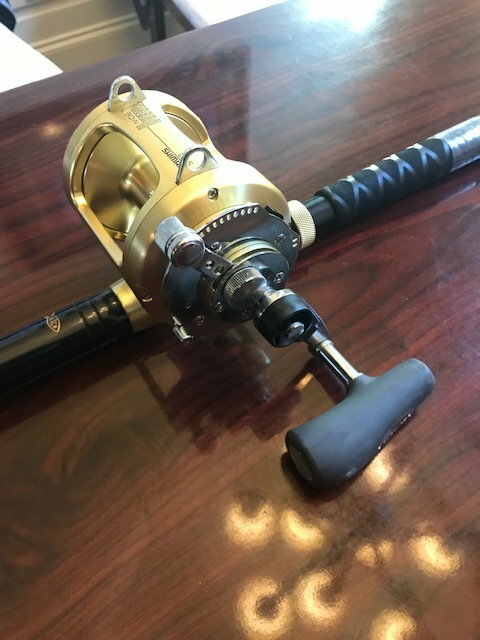 The rod and reel are both brand new being that the have never been spooled or fished. 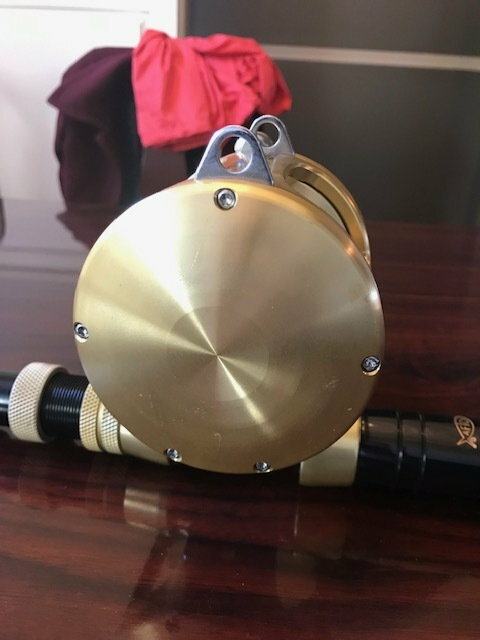 The rod even has the tags on it still. They have been stored in a shed since new and have got a few minor imperfections that will in no way effect the performance. Very minor scratch and imperfection on the side plate. It is hard to photograph. 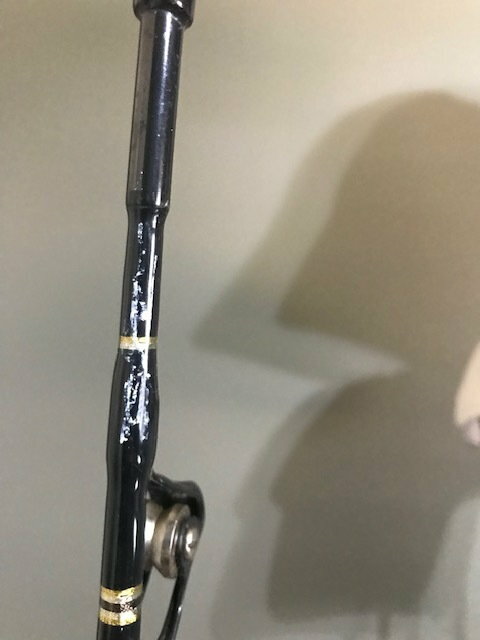 Has a small bit of paint on the underside of the tip. See pic. Please PM me for anymore details. I would like to try and sell them together as of now. I will let you know if I decide to separate. Thanks again Salty! 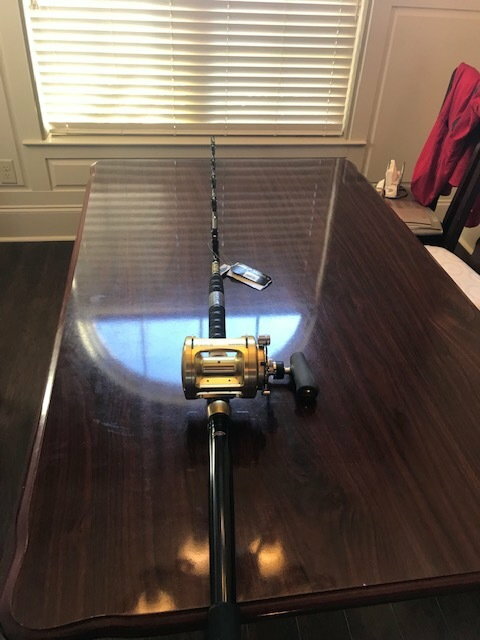 Everything arrived as described and the rod was better than expected. 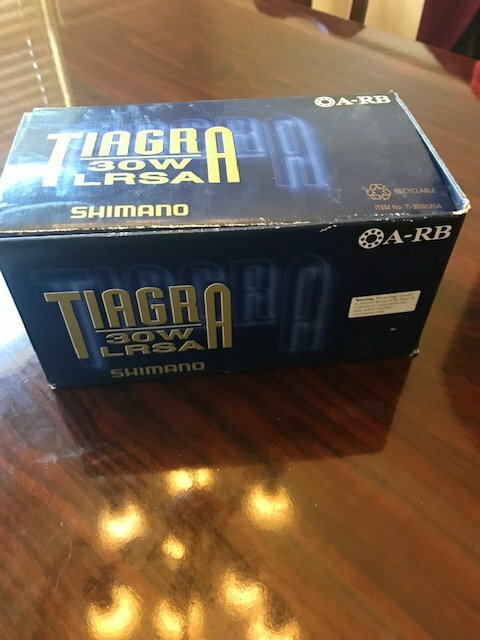 Very good deal for the money.